Open to all and from coast-to-coast this massive event brings together a whole host of domestic and overseas teams to take on the driving challenge of a lifetime, explore the southern regions of India and party the nights away, and we want you to join us on our next adventure! 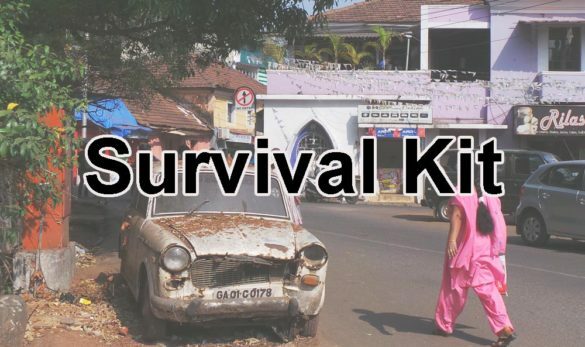 A 2700 km amateur minimal assistance rally from coast-to-coast through the southern regions of India. 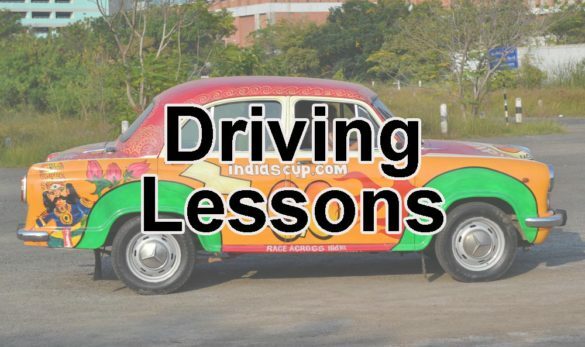 The cars, the culture, the cuisine, the camaraderie and that added dash of chaos India always provides. In any vehicle you and your team trust to make it to the finish. 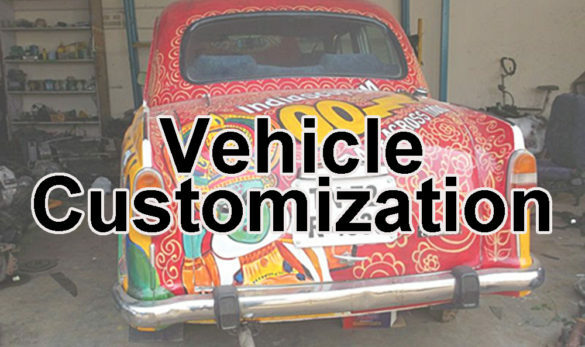 You and an eclectic mixture of people who, like you, love traveling, cars and meeting new people. From Chennai, India’s ‘motor city’ on the eastern coast all the way to Goa, the region’s party capital, on its western shores. Explore the best of India. Discover the unique and local culture, taste the wonderful food, and more! 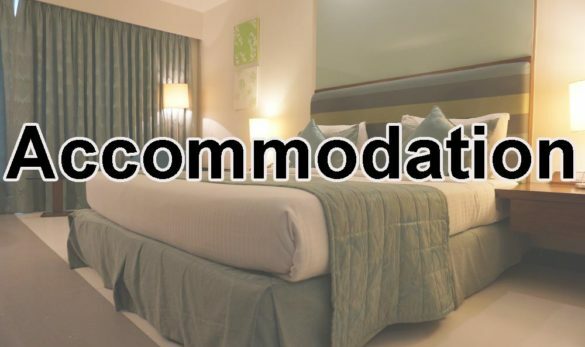 Enjoy the charming Portuguese architecture of Goa’s capital Panaji. Relive the past in the Ruins of Vijayanagara, once second largest city in the world. Relax at the dream beaches of Goa. Stroll through the old Jewish quarter of Kochi. Dig your feet into the sand on the various beaches of Mangalore. Visit a tropical fruit farm in Tuticorin. 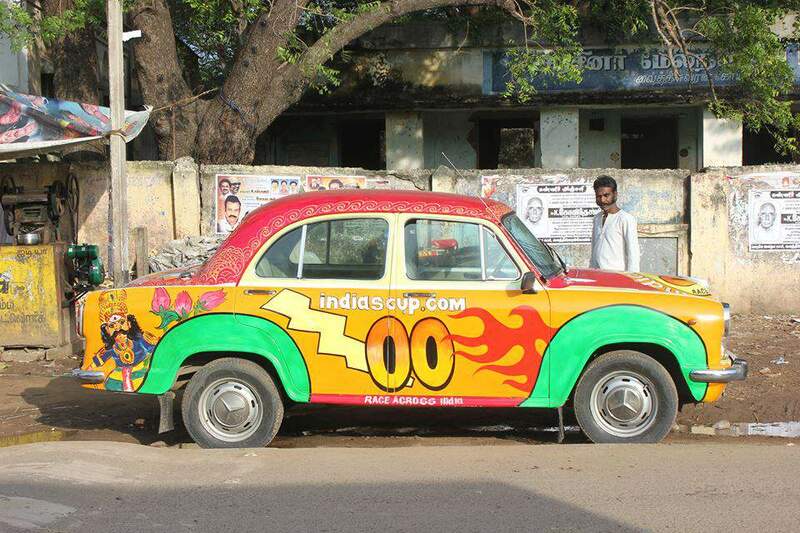 Stroll along Chennai’s Marina Beach after shopping for souvenirs. Visit the Gods in Brihadishwara Temple in Thanjavur. 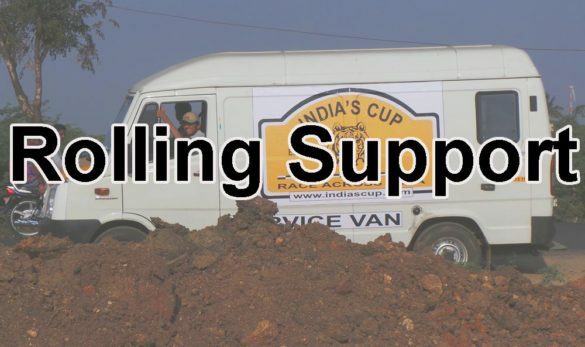 India's Cup is a minimal assistance event which means we'll only help you when and where you wish to be helped. 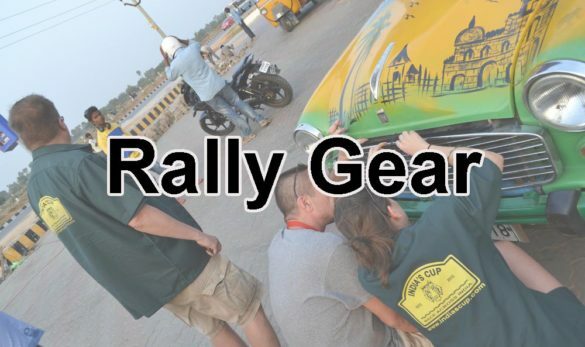 We're not here to spoil the fun of the adventure by mollycoddling you or detract from your achievement in finishing the rally by holding your hand the whole way, merely select the package that reflects your desires and prepare for a rally adventure through India of a lifetime. 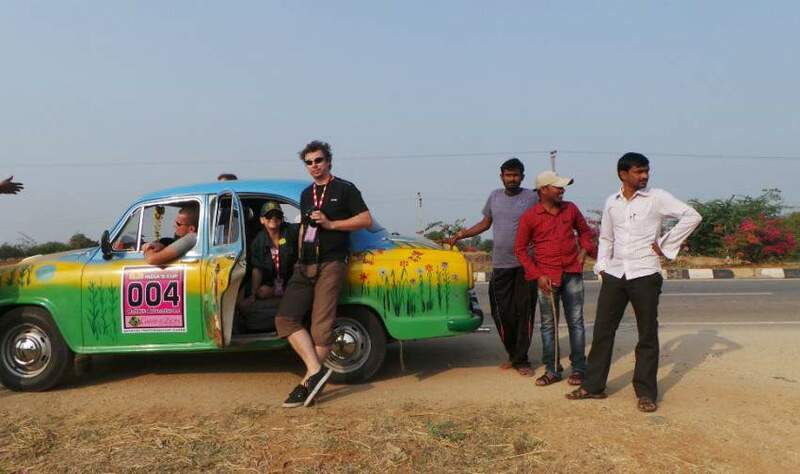 The brains behind the Rickshaw Challenge and Central Asia Rally, the Travel Scientists are the world’s most gonzo adventure travel operator. Our maniacal travel research specialists have concocted a handful of the most daring, inspiring and infinitely memorable excursions that can be found in the modern world from the tip of India up to the frozen seas of the Baltic States. I have read, understood and accepted the terms and conditions of the India's Cup.